We have been full-time residents of the Coachella Valley since 1995. It has been exciting for us to see the growth in our desert resort community. Our primary motivation is making our buyers dreams come true. We have an extensive knowledge of our area, understand how important it is to listen to our clients needs & then show them the types of properties that will be of most interest to them. Selling your home today requires a team effort and a strong marketing plan to attract qualified buyers to your home. We create professionaly photographed color flyers & produce our own virtual tours of our listings. Our listings appear on a number of major websites including Realtor.com where we have a total of 5 "Featured Home" positions. 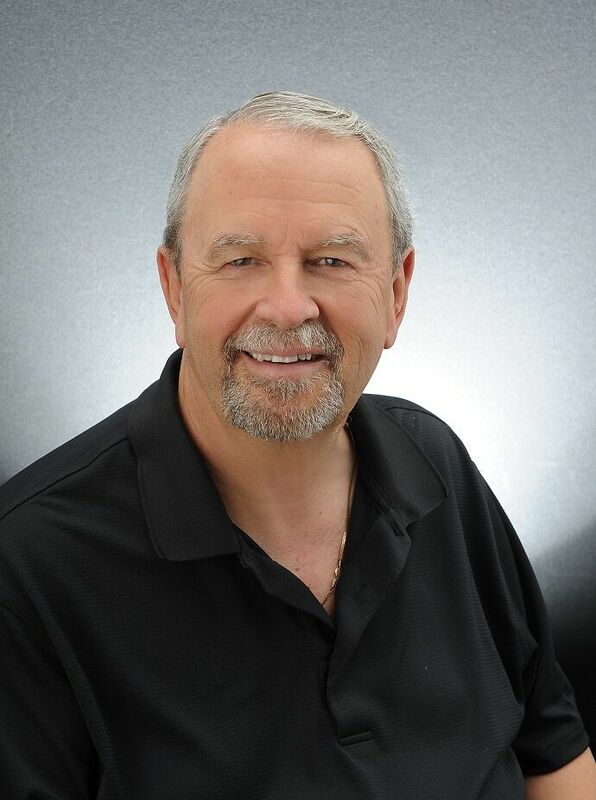 Art has had over 35 years experience in healthcare including healthcare administration and management. Terry has a Bachelors Degree in Marketing and a Masters Degree in Business Administration. His experience includes over 12 years of retail sales and 27 years of public service with the Department of Defense rising to a pay grade of GS-14. Let us meet your real estate needs by using our nearly 75 years of combined professional and business experiences. Art and Terry - "Earning tomorrow's trust through today's performance." Call us direct at 760-880-8987. Kara Robinson is a professional real estate agent. She has been in the real estate field on the home warranty side for over 10 years. 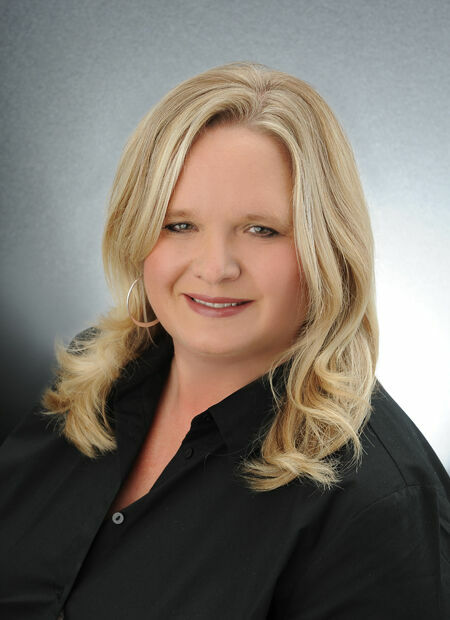 She is overjoyed to be a member of the “Art Terry& Kara Team” of Windermere Homes & Estates, Palm Desert. 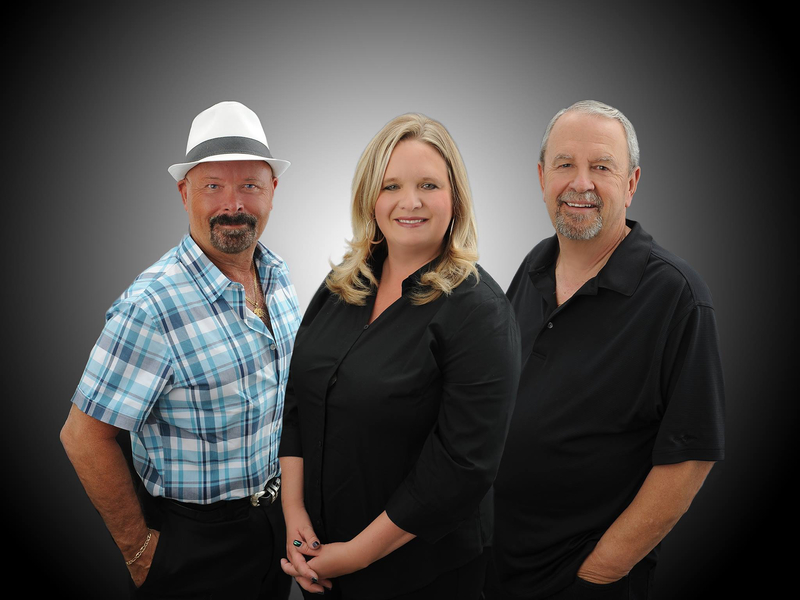 Together they combine over 25 years of real estate experience. As part of this incredible team, Kara’s focus will be finding the perfect home for buyers, securing qualified buyers for their listing clients, organizing all of the paperwork in the real estate transaction, and marketing your home. The team approach allows us to be there for our clients who will get our full attention and team support and their needs will be taken care of in a professional manner. Superior customer service is their goal. Kara lives in the Cathedral City Cove and has been a Desert native since 2005. Prior to that she lived in Santa Monica, CA and grew up in the suburbs of Chicago, IL. She is a graduate of Indiana University and is married to Scott Robinson the CEO of the Boys & Girls Club of Cathedral City. They have two children. Kara is from a family of six children and parents who have been married for over 60 years.